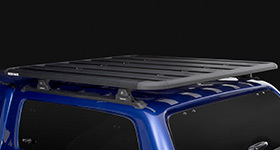 View this category to see our cap/topper systems and parts that can be perfectly set up on your vehicle. 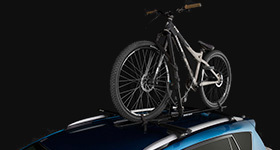 • High quality vehicle accessories from trusted partners. 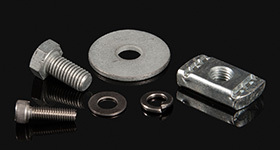 • Competitively priced parts and installation. • State-of-the-art facilities and equipment. • Factory trained and certified technicians. • Knowledgeable and friendly service personnel. 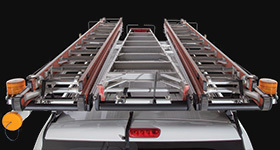 The Rhino-Rack Certified Dealer you have selected sell the range of Rhino-Rack products listed below. Please be aware that stock may be limited so it is best to call the dealer to make sure the item you are looking for is available. Products at AUTOGEAR AUTONATION FORD TORRANCE ? Rhino-Rack Certified Dealers are qualified as either "General Fitters" or "Specialist Fitters" and can be recognised by the respective icons. 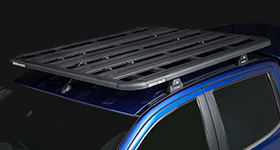 Dealers that have a "General Fitting" icon will be able to fit your removable roof rack systems and other non-permanent fixtures. 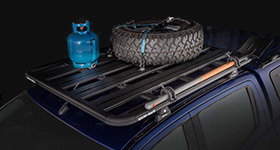 Dealers that have a "Specialist Fitting" icon will be able to fit all Rhino-Rack items to your vehicle where a more permanent solution is available and drilling into your vehicle may be necessary. Fitting Services at AUTOGEAR AUTONATION FORD TORRANCE?